The Copenhagen Imports warehouse environment is unique. While we house a large number of our employees on our warehouse locations, they are never treated like they are just a number. Every person is valued and important. Great relationships are forged between our management and their team members and there is great ownership in helping grow and shape their careers. 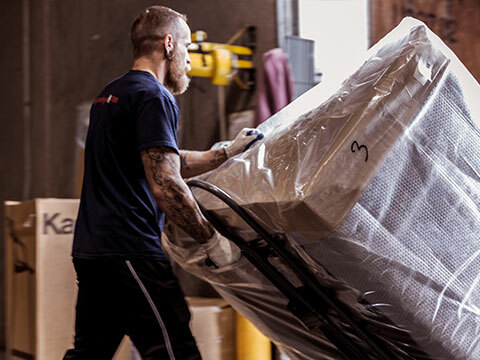 Copenhagen Imports is know for quality, contemporary furniture and our warehouse professionals are held to that same standard of quality in everything they do. 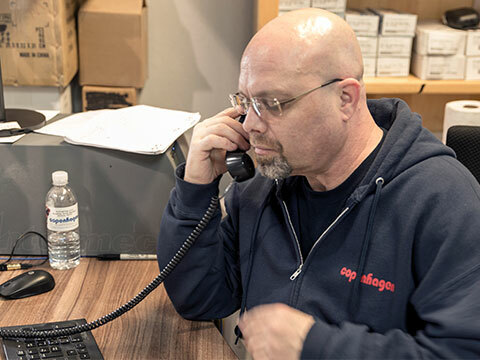 Whether it be moving collection pieces or speaking directly with our customers, we hold every employee to high standards of quality, safety and communication. 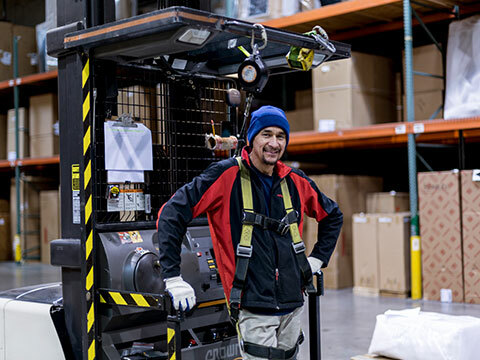 While previous warehouse and assembly experience is a plus, motivation and customer service are the skills are the skills we are really looking for. 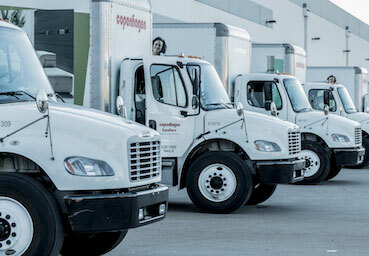 All of our warehouse jobs are full-time with great benefits, which provides more stability for our team. 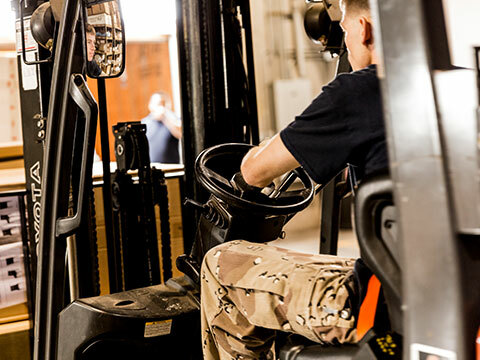 Safety is a priority, which is why all warehouse positions require a background check and the ability to pass a drug test. 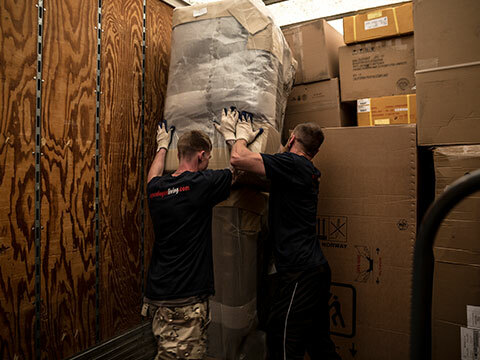 Our delivery team has the opportunity to work directly with our customers during an incredibly exciting part of their Copenhagen Imports experience; the day they receive their new collection piece. 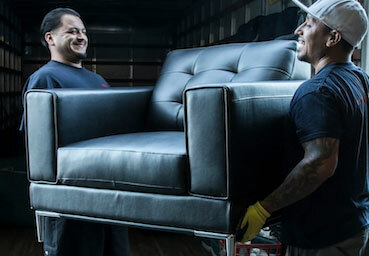 The members of our delivery team are responsible for more than dropping off furniture, they provide a great experience by greeting our customers and assisting them with placement on delivery day. 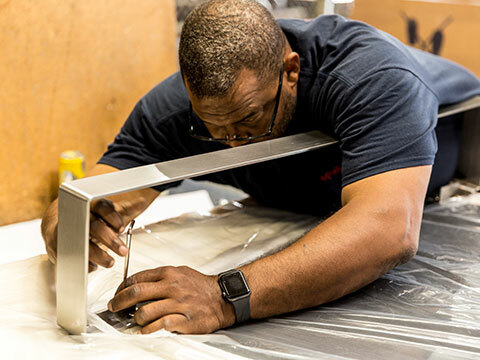 Our delivery team members need to take every measure necessary to ensure the pieces they are transporting remain in excellent condition. Our customers trust us to deliver their pieces on-time and with out issue. 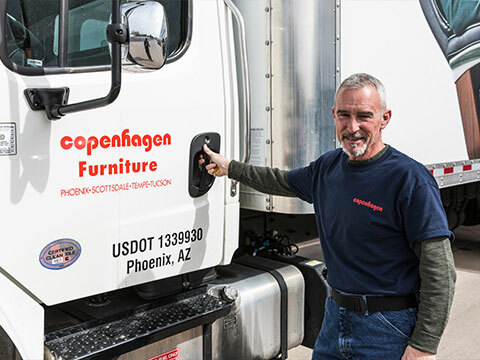 As an extension of the Copenhagen Imports brand, our delivery team needs to create a postiive experience with each customer they meet. Safety is incredibly important at Copenhagen Imports. 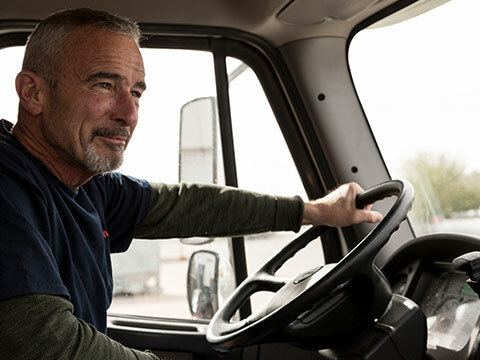 All delivery positions require a background check and clean driving record to ensure we are delivering our collection pieces under the safest of conditions. We offer an excellent benefits package and a full-time schedule, but more importantly we offer the opportunity to be part of something great. 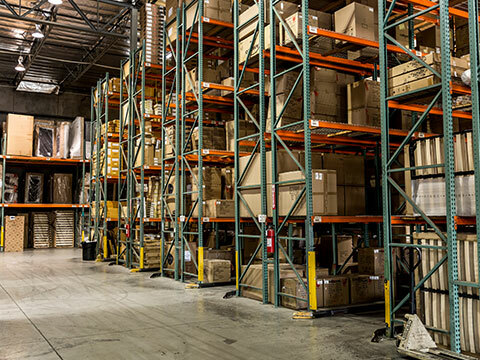 Backroom/Warehouse - Tempe2346 E. Southern Ave.
Future Employment Opportunities2346 E. Southern Ave.